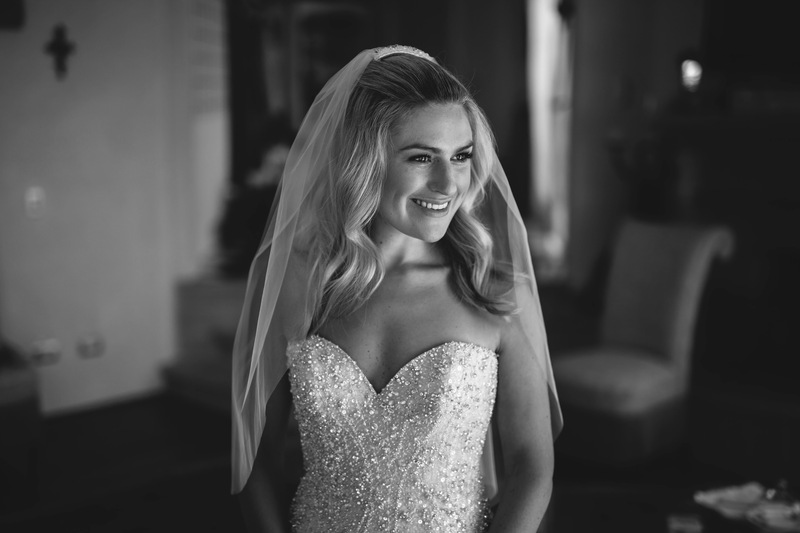 If you’re the girl that has dreamed of walking down the aisle at the wedding of the year her whole life, then this week’s Featured Goal Digger is just for you! 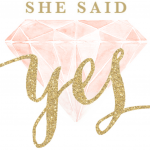 The gorgeous Megan from She Said Yes is here to inspire and educate us on our journey of love, from when we say ‘Yes’ right up until we say ‘I do’. 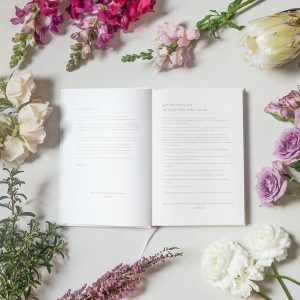 We’re honoured to have Megan on our list of Featured Goal Digger’s as she has and continues to turn her dreams into reality, recently publishing her own book, the ‘little white book’. Keep reading to be injected with inspiration and motivation for smashing your goals as well as for tying the knot. I can’t help but be cliche, but I really love helping people, and I thought there was a real lack of honest, relatable wedding advice for a modern, New Zealand audience. 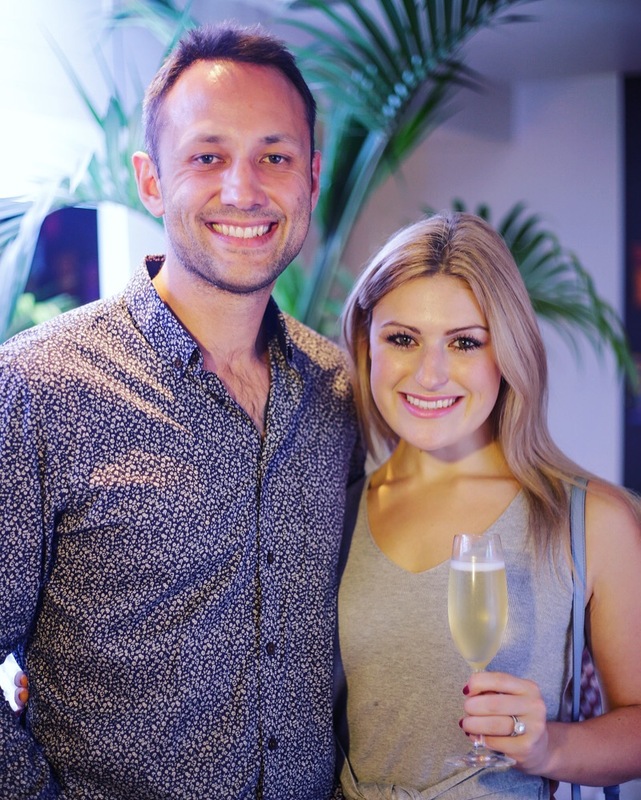 First I was sharing my own experience of being engaged, so She Said Yes was my own wedding diary, then I began writing how-to wedding planning guides, and that’s when She Said Yes attracted a larger following. Single-handedly self published a book! I’ve actually surprised myself with how well it turned out. I’m not usually one to brag, truly, but I’m proud of myself for chasing my dream and being a total goal-digger! To make wedding planning easier! 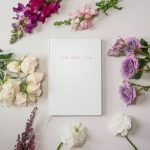 My ‘tagline’ is ‘A beautiful wedding begins with a beautiful planner’ – because I truly believe planning the “perfect wedding” happens when you get organised. With the ‘little white book’ wedding planning is just a simple part of everyday life, because it’s your everyday diary. Every married person I’ve spoken to says “I wish this was around when I was engaged” and that is the best compliment – I know I’ve created something which will really help brides to be organise their weddings. I engaged a publisher, began planning, and began to get despondent when he wasn’t keeping up with my emails and expectations. So, I started again, hired a graphic designer to ensure the most beautiful and user-friendly page designs, wrote checklists and templates until the early hours, and self-published instead! Getting the ‘little white book’ on every engagement-gift MUST list – I can’t wait to see it in every bride to be’s newly manicured and diamond-clad hands! I have an incredible feeling of fulfilment and satisfaction when I feel like I’ve made a small difference in someone’s life at what should be the happiest time of their life. Though I’ve always loved being a lawyer, often you’re helping people at a time when things aren’t going that well – you’re picking up the pieces instead of making sure all the pieces fit together. 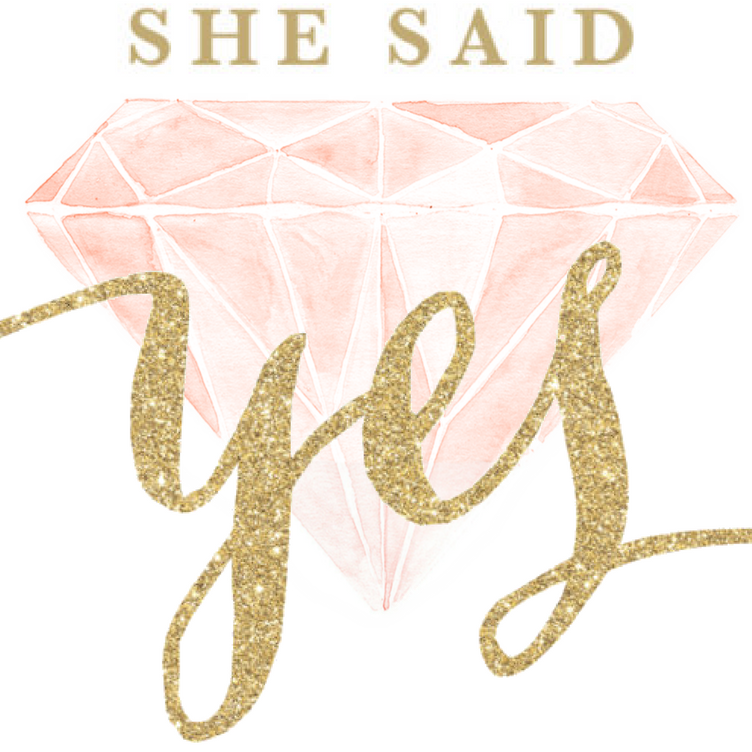 Setting and reaching goals for She Said Yes is easy, because I’ve got so many awesome women cheering me on! I’ve been offered a book deal, so now I have to write that! I don’t like being ‘numbers-focussed’ but I would like to sell 10,000 books! I’m not leaving my legal career in the dust either, one day I want to work for the Commerce Commission. Good question! This one appeals to me as an intellectual property lawyer, and as a blogger and creative! See More… BOSS BABES BRINGING I get so inspired by other female entrepreneurs, in the wedding industry and beyond. I’m going to see more of these women, learn from them and collaborate with them. Be More… PRESENT Be mindful, be kind to myself and appreciate what I have. I recently realised I have everything I want, except the time to enjoy it. It’s the time with my friends and family that is the most important, I’m going to be more present with them. I read everything: fiction, non-fiction, magazines, newspapers and blogs, of course! I do nice things for my body like take it for long walks and feed it delicious cones of Giapo ice-cream! I give myself a night off every once in a while, have lots of wine and watch reality TV. Sometimes that’s just what my soul needs! I wake up at 7:45 and bike to the city, shower and change at work and have cereal or avocado on toast at my desk. Cycling is my only exercise right now, aside from walking my dogs – I’m taking it easy at the moment. I work a standard day as a lawyer, punctuated by coffee with colleagues and lunch with a friend or client around Britomart. Because my husband’s an international pilot, there’s a lot of nights with him away, so when he’s here we try to spend more time together, and I also go along on a few of his international trips too. Help other people. What goes around comes around!